WATCH: The E46 M3 finally gets some much needed 'exhaust work', it officially is loud now! 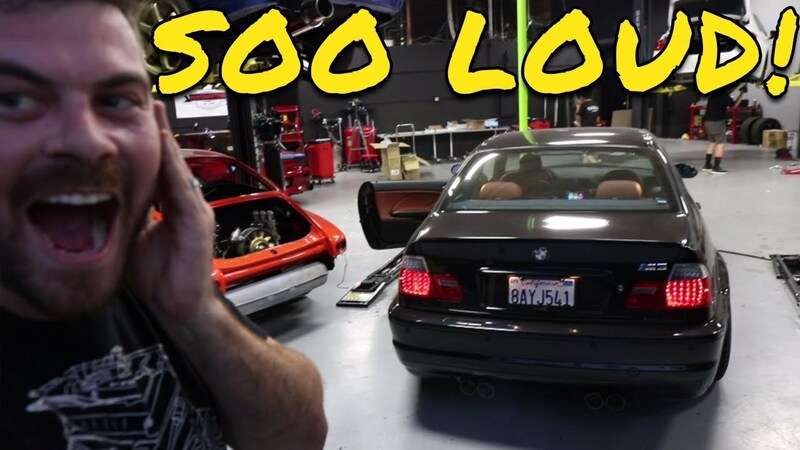 Join Evan today as he shows us how to swap out the exhaust on an E46 M3! 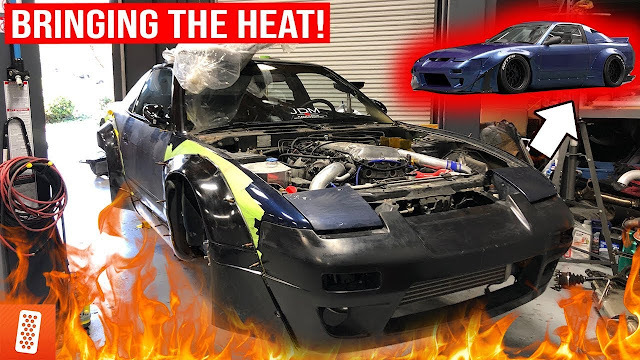 Don't forget to leave a comment, like, and show some love with that subscribe button!